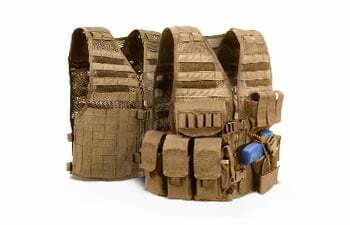 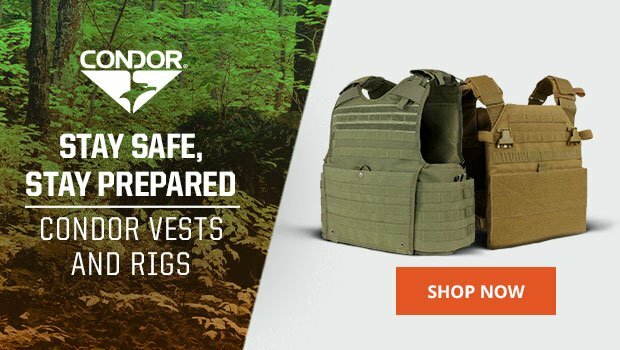 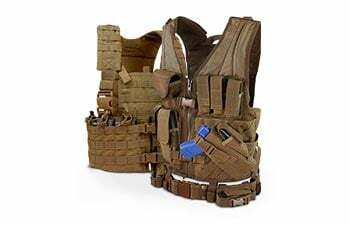 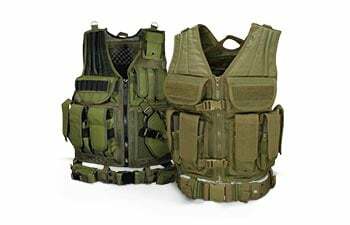 From heavy-duty tactical vests to assault chest rigs, we offer a wide selection of vests and platforms to meet all of your gear and ammo storage needs. 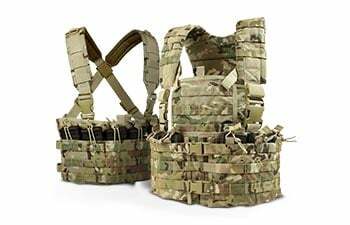 Designed for intense missions that require rapid magazine access, our chest and leg rigs are made from rugged materials and can endure constant field abuse. 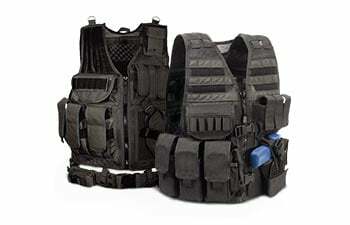 We also carry a variety of reliable tactical vests that feature adjustable shoulder straps, universal webbing platforms and multiple pockets for versatile storage. 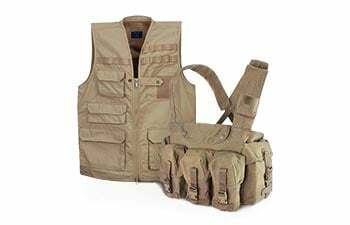 Whether you are gearing up for a long hunting trip, preparing for a tough mission or seeking on-hand gear access, we have the vests and platforms for you.